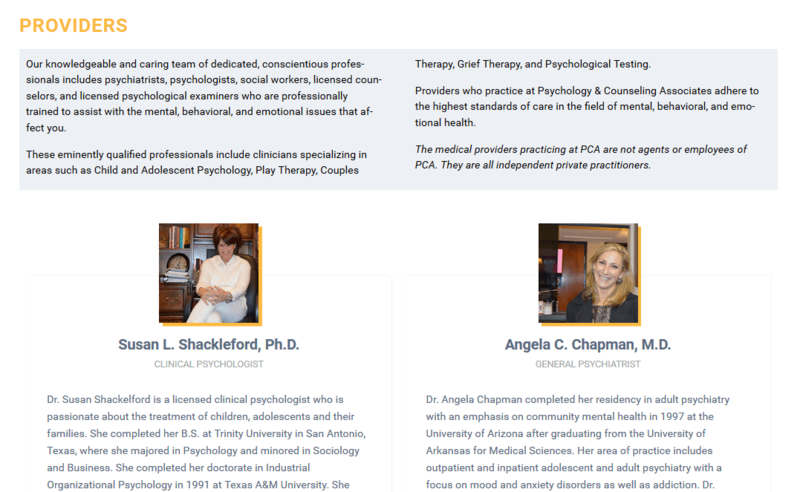 We’re launching a new website for a group of therapists. They wanted to keep their logo, their existing color scheme, and some other elements of their existing website, but they wanted a site that would work better for their clients and something that would be easier for them to keep up to date in house. The homepage, shown at right, is a modern, stacked design created by Tom Hapgood. 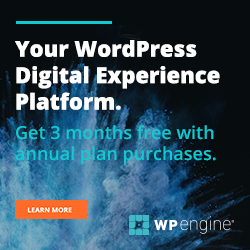 We built the site on a WordPress platform for easy in-house use. The image at right shows the “above the fold” section of the design. Scrolling down, visitors see photos of the clinic and the team as well as photos of Northwest Arkansas. 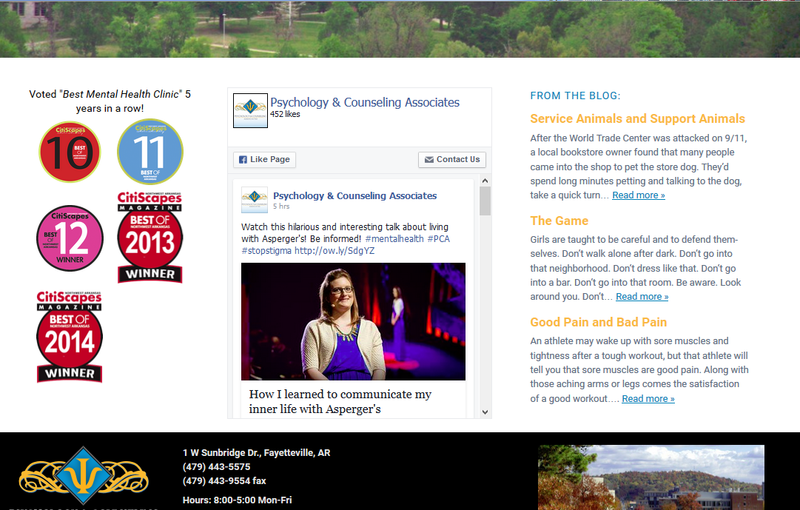 The bottom of the homepage includes the clinic’s awards, Twitter feed, and a feed from the blog. 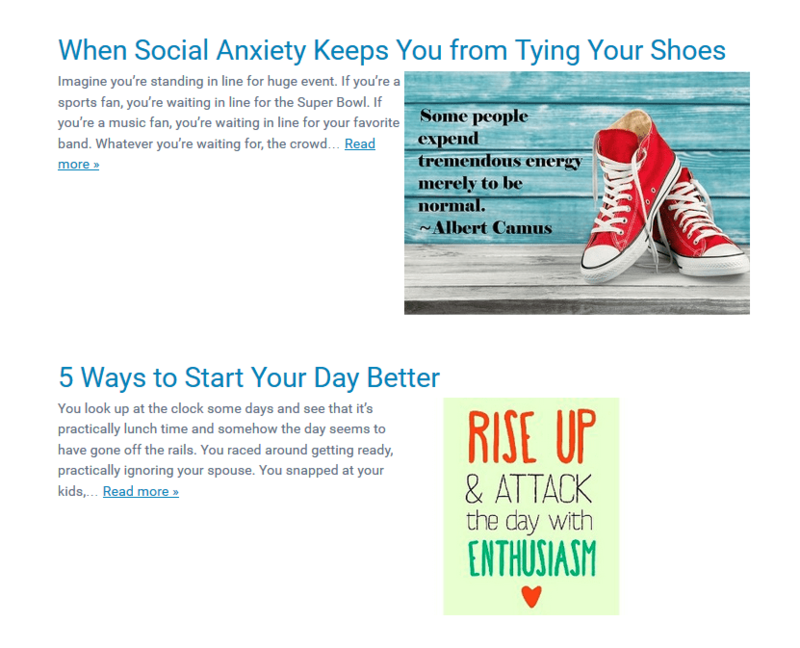 We wrote posts for the blog while building the website, so that the blog would be enticing when the site launched. We continue to blog for the clinic, collaborating with the providers. 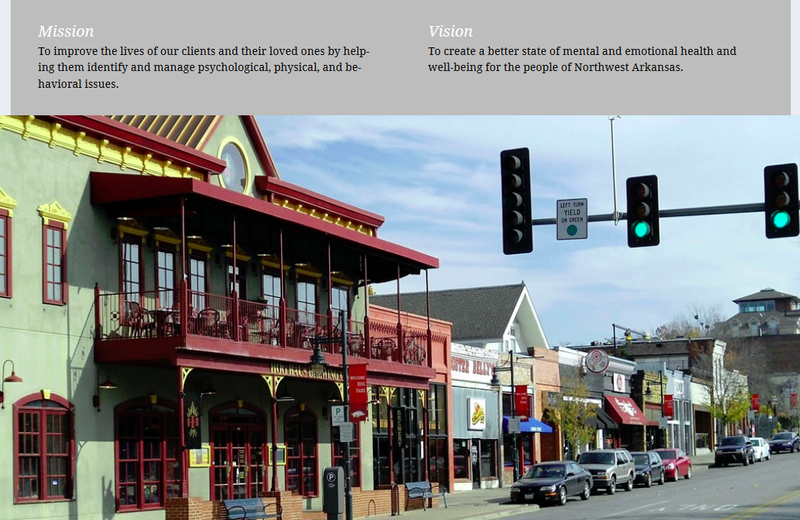 The “About” page uses the same rotating banners as the rest of the website, but visitors can scroll down to see an appealing mix of visual images of Northwest Arkansas and text that clarifies the mission and vision of the clinic. Like all the content on the website, the text on this page is optimized for search, while maintaining the message the clinic wants to convey. Scrolling further, visitors will find details about the providers at the clinic. This section is set up on the back end of the website to be easy for the site owners to update as there are personnel changes and providers increase their experience and qualifications. 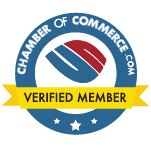 The new website is responsive and mobile-friendly, and it is also HIPAA compliant. Patient forms have been carefully crafted to suit the workflow of the office, and blog images as well as blog posts are being created with plenty of input from the clinic providers. All in all, this new website is a good example of a situation in which a completely custom website makes sense. 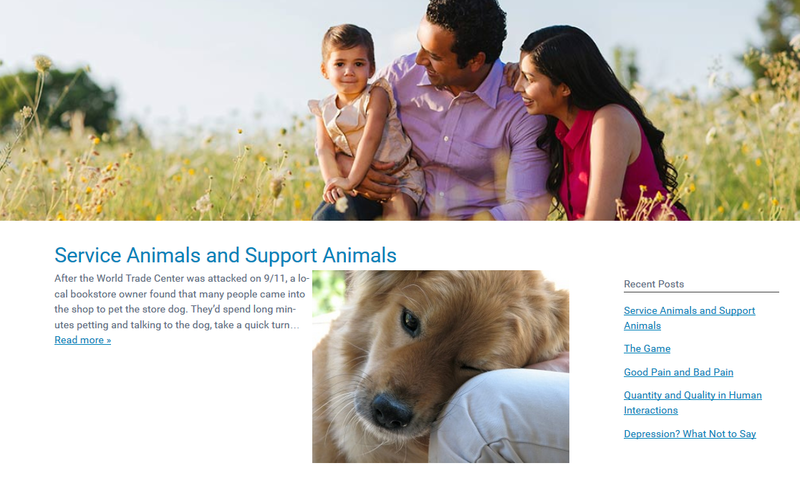 No pre-made theme would have met all the needs and wants of the clinic, but this site does. That’s the reason to go custom. This entry was posted in Case studies, SEO. Bookmark the permalink.